Great opportunity to construct & start your own commercial building / business in the Heart of the downtown Manzanita. 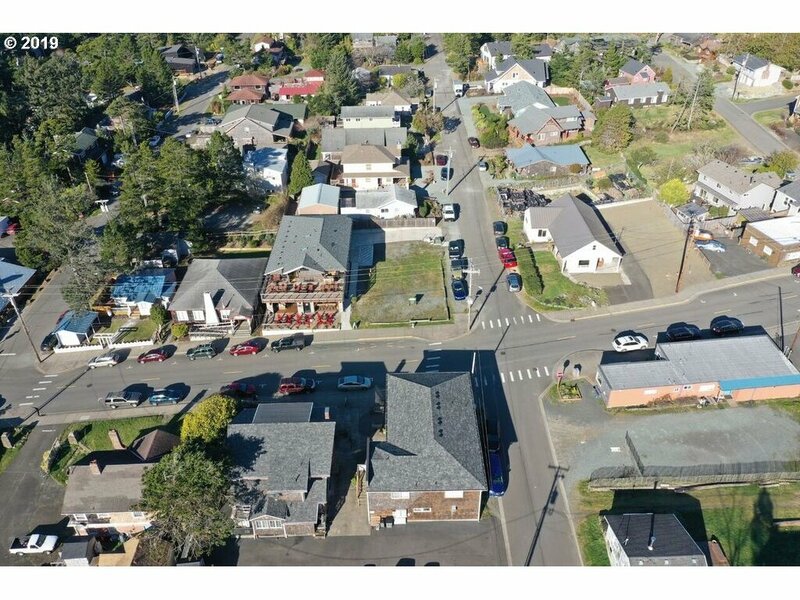 This is one of the last downtown lots still available to build on. 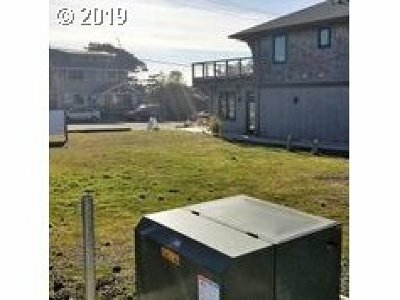 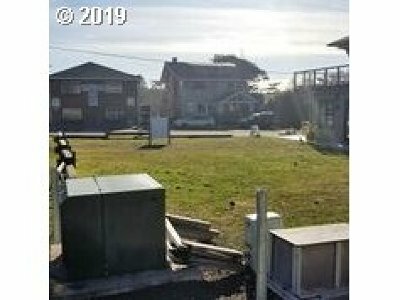 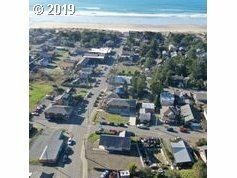 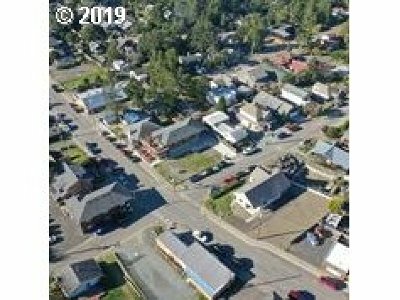 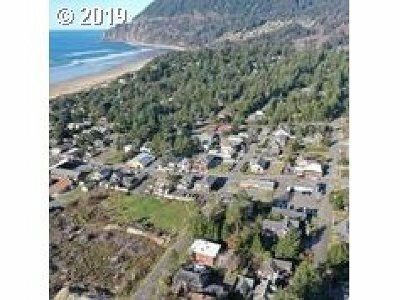 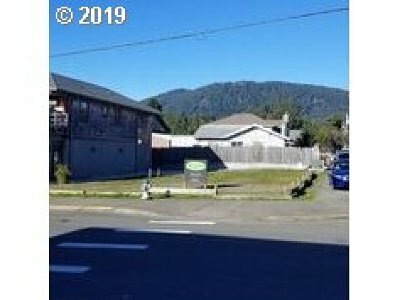 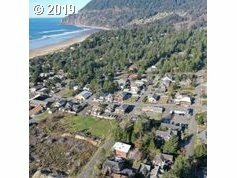 This sunny corner level lot is only 3 blocks from the beautiful Pacific Ocean and it is surrounded by established and up and coming businesses. 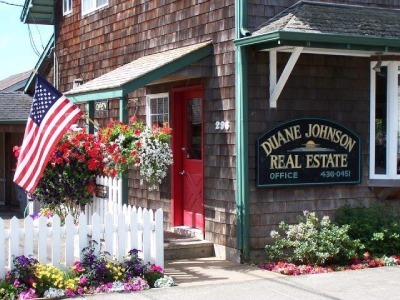 Don't pass this opportunity up.